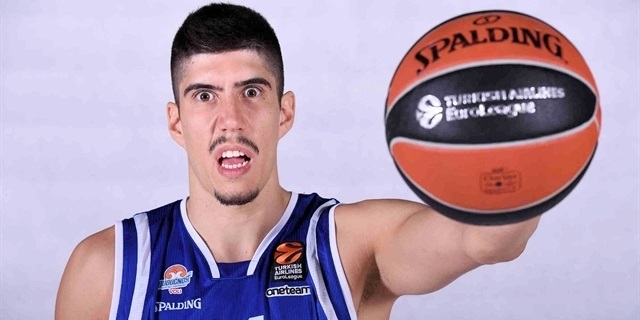 Buducnost's Zugic became youngest EuroLeague player ever! 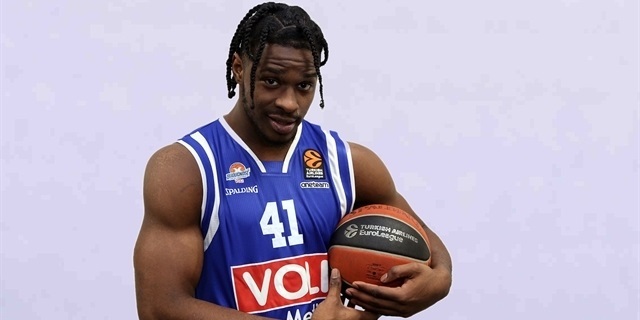 Buducnost VOLI Podgorica bolstered its frontcourt by signing power forward Devin Williams, the Turkish League rebounding leader, for the remainder of the season. 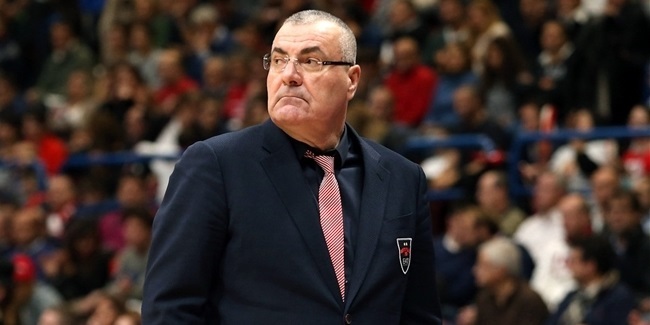 Buducnost VOLI Podgorica appointed Jasmin Repesa as its new head coach on Sunday after dismissing Aleksandar Dzikic the day before. 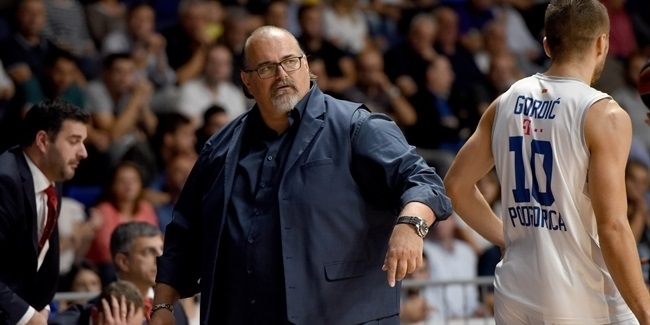 Buducnost Voli Podgorica will be going into a new year looking for a new head coach as it parted ways with Aleksandar Dzikic, the club announced on Saturday. 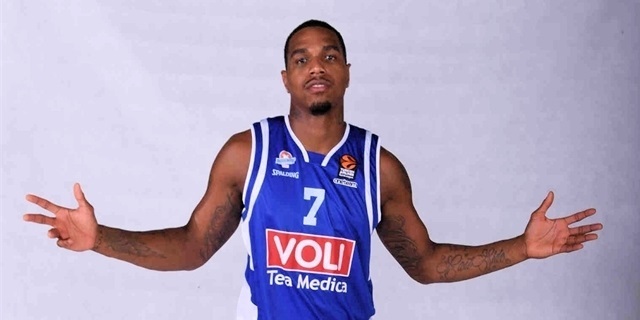 Buducnost Voli Podgorica added depth to its roster for the remainder of the season by signing forward James Bell, the club announced on Friday. 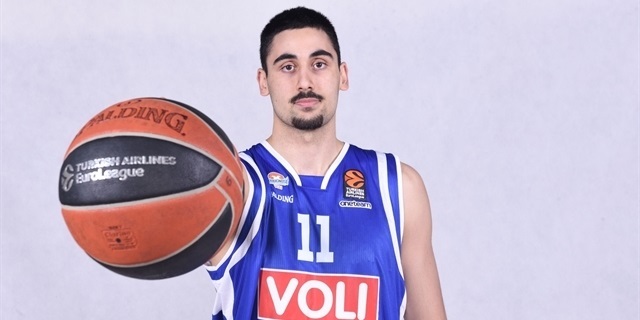 Buducnost VOLI Podgorica bolstered its frontcourt by adding center Goga Bitadze, the club announced Thursday. 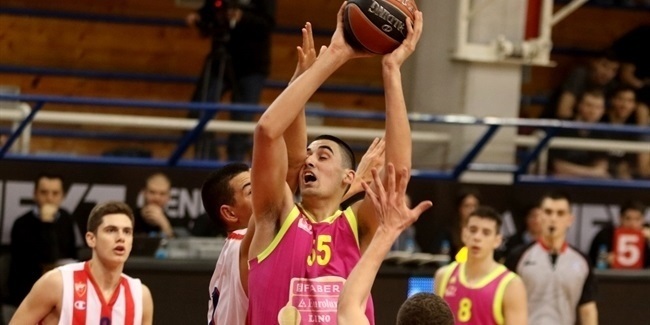 Bitadze (2.12 meters, 19 years old) arrives from Mega Bemax. 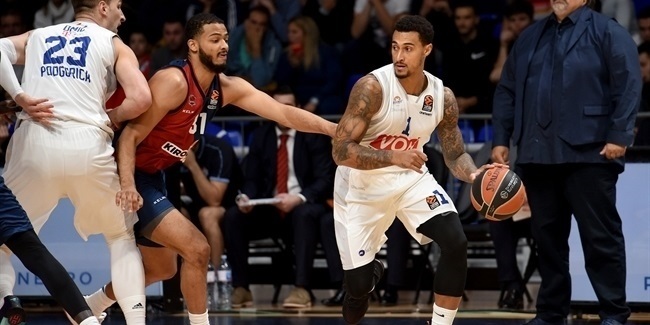 Olympiacos Piraeus ended a five-game losing skid on the road on Friday by beating Buducnost VOLI Podgorica 89-76 and improving to 13-12 on the season in the process. 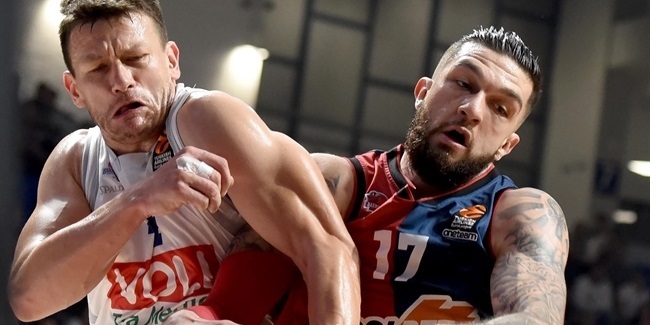 FC Bayern Munich snapped a two-game losing streak with a 75-89 road victory over Buducnost VOLI Podgorica on Friday to stay in the thick of the playoffs race. 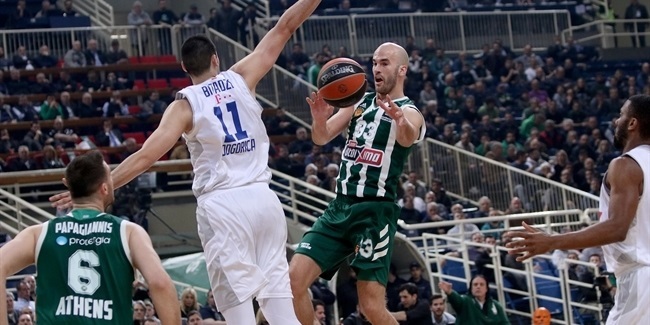 Zalgiris Kaunas ended a three-game losing streak against a stubborn Buducnost VOLI Podgorica side on Friday by 84-76 at home to keep its playoff hopes alive. 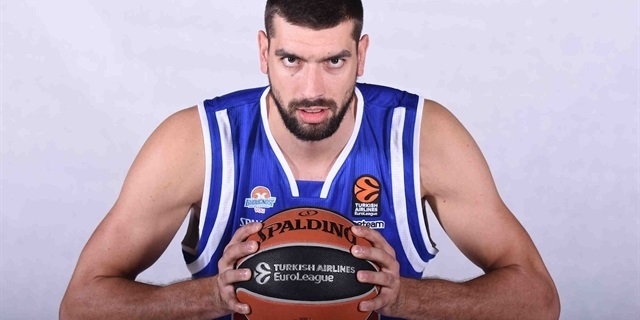 Following a season that was in many ways historic, Montenegrin powerhouse Buducnost VOLI Podgorica makes its return to the Turkish Airlines EuroLeague after 15 years. 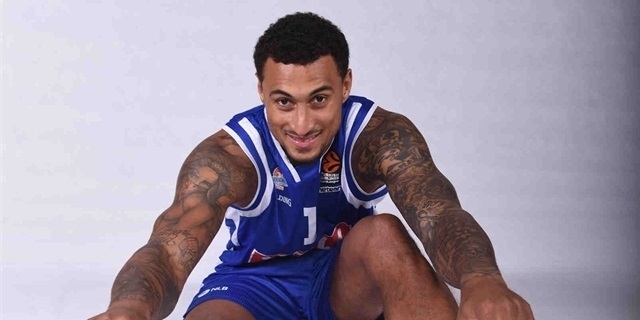 Buducnost had one of the most successful seasons in club history, and its run to the 7DAYS EuroCup quarterfinals had plenty to do with it. 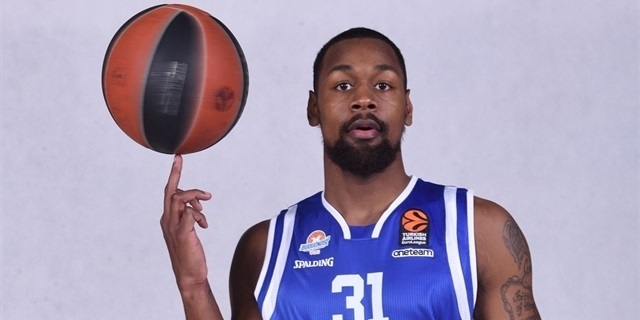 Buducnost opened its campaign with three wins over Grissing Bon Reggio Emilia, Hapoel Bank Yahav Jerusalem and Galatasaray Istanbul, but still had to win its regular season finale over Lietkabelis Panevezys to finish group action with a 5-5 record and secure its place in the EuroCup Top 16. 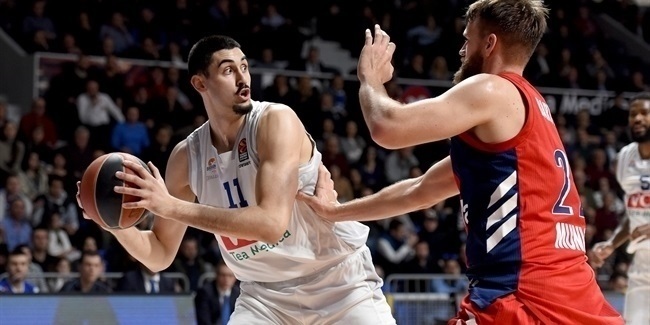 There, Buducnost opened with a tight loss against the undefeated Lokomotiv Kuban Krasnodar, but followed it up with a road win over Cedevita Zagreb and back-to-back victories against Dolomiti Energia Trento, including a dramatic 105-106 overtime decision in Round 4, which booked team's place in the quarterfinals against Darussafaka Istanbul. 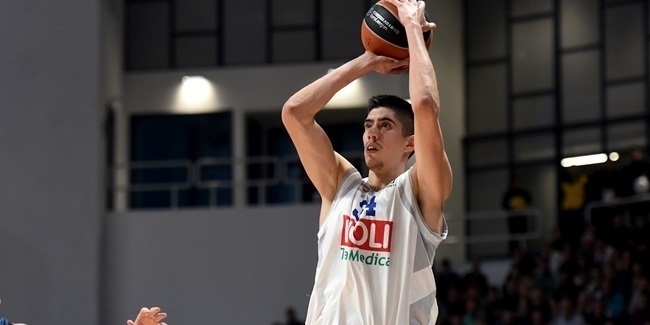 In the best-of-three series opener, Buducnost's fourth-quarter comeback just fell short as the team lost 57-54. 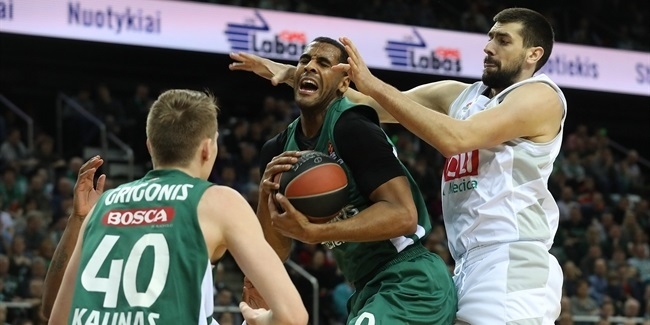 Darussafaka would then win 71-78 in Podgorica to clinch the series on its way to eventually lifting the EuroCup title. 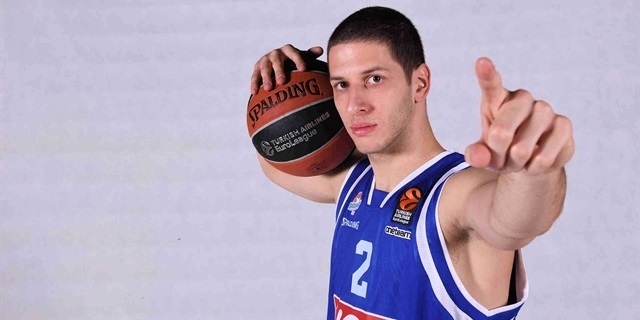 However, a EuroCup exit did not derail Buducnost in domestic competitions. 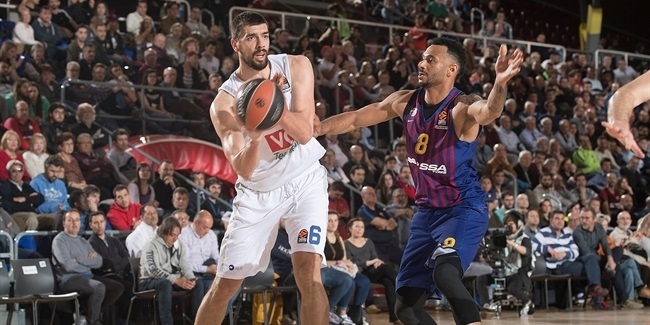 The team won its fifth consecutive Montenegrin Cup title by edging Mornar Bar 87-83, then went all the way in the Adriatic League. 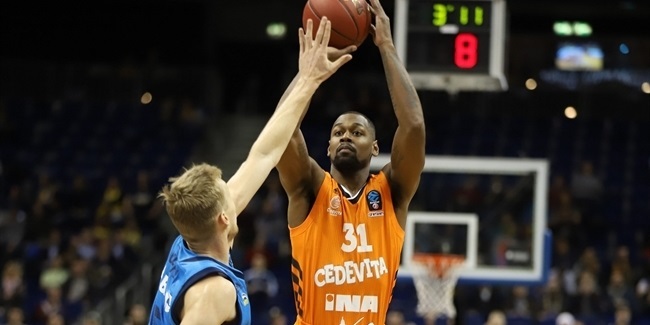 Buducnost finished the regular season in second place, then used its home-court advantage to oust Cedevita in the best-of-three semis. 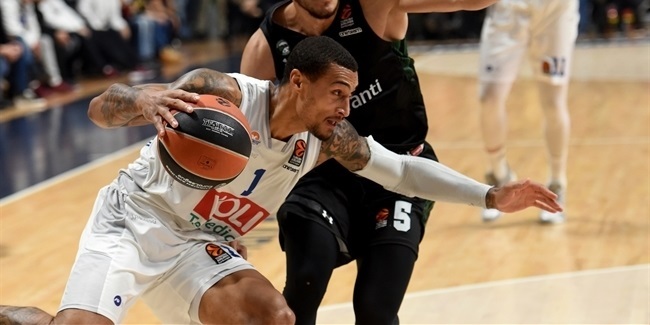 In the finals, facing three-time defending champion Crvena Zvezda mts Belgrade, Buducnost stole Game 1 on the road 76-80. 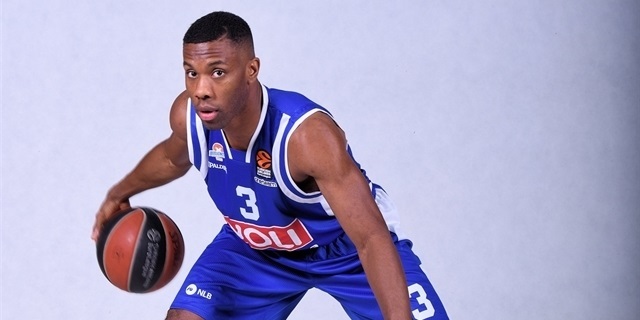 After Zvezda tied the series, Buducnost protected home court in Games 3 and 4, and with a 77-73 victory clinched the 3-1 series win for its first-ever Adriatic League crown. 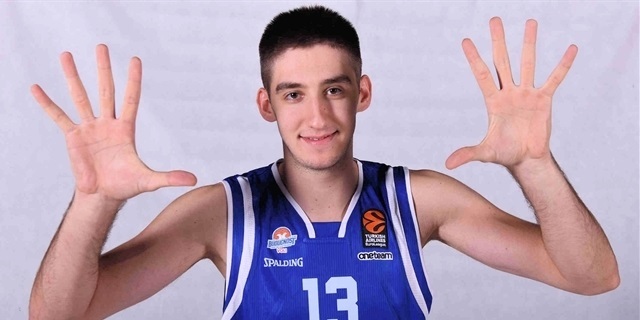 Almost as historic as winning that crown was the end of Buducnost's 11-year run of Montenegrin League titles, as Mornar ended the streak with 3-1 series victory in the Montenegrin League playoff finals. 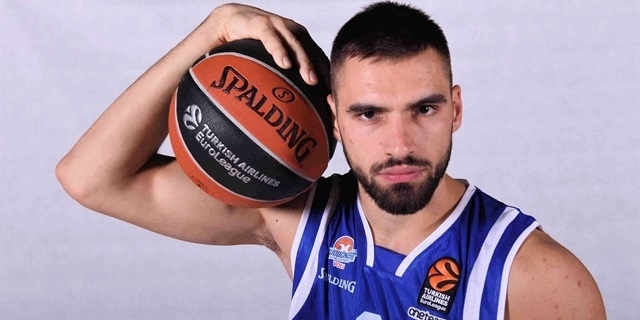 But Buducnost's Adriatic League triumph was already worth a return to the EuroLeague, where the pride of Montenegro will now hold its head high while taking on the continent's very best once again. 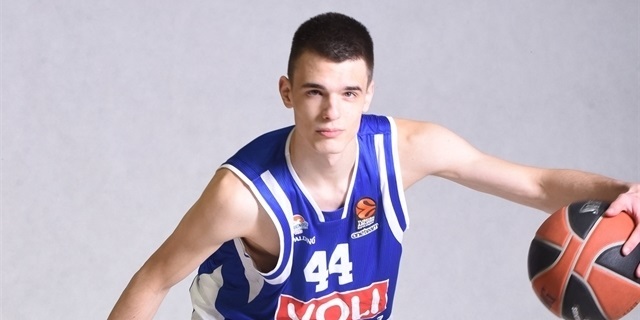 Founded in 1949, it took four decades for Buducnost to cement its place in the first division of the Yugoslav League. 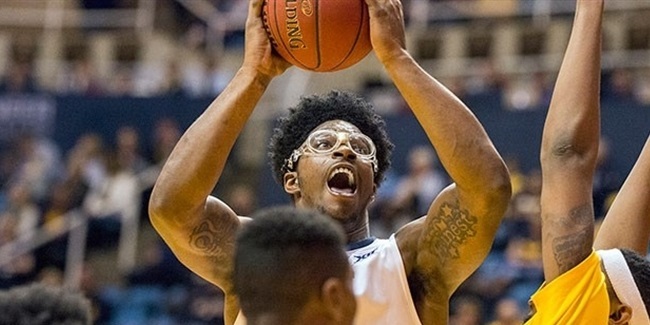 By the end of the century, however, it was the team to beat. 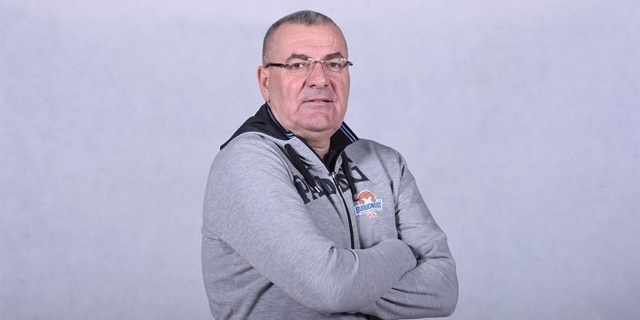 After Yugoslav Cup titles in 1996 and 1998, Dejan Tomasevic, Milenko Topic and Vlado Scepanovic helped Buducnost to a record-setting domestic winning streak of 51 games and three straight Yugoslav League titles from 1999 through 2001. 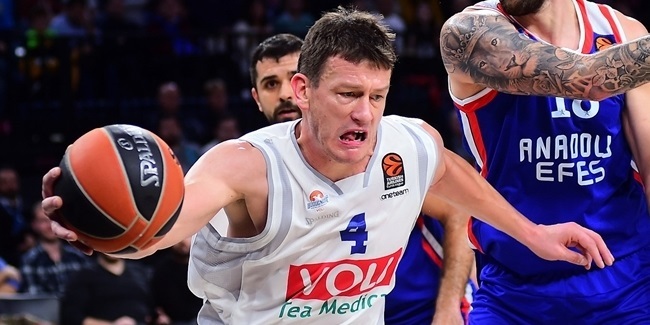 Another Cup triumph made for a trophy double in 2001 and Buducnost proved to be a force in the 2000-01 EuroLeague by reaching the playoffs. 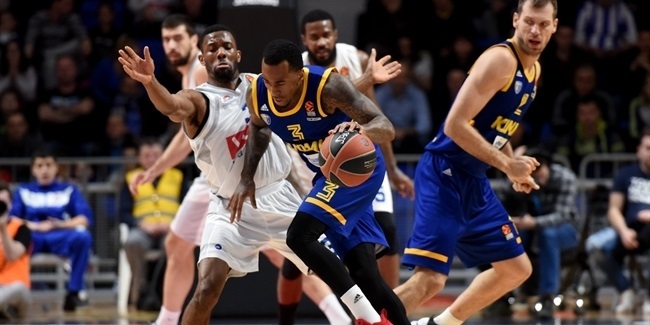 The club returned to the EuroLeague for the next two years but failed to reach the Top 16. 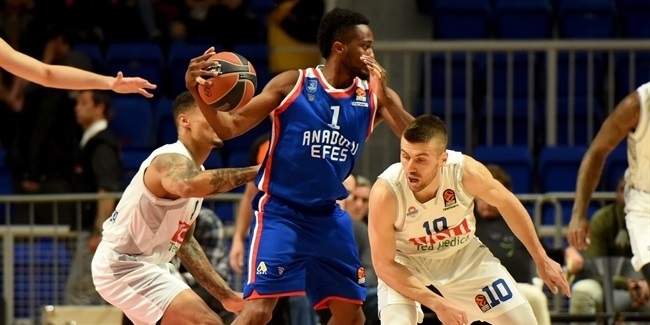 A quieter period followed before Buducnost became the team to beat in the newborn Montenegrin League. 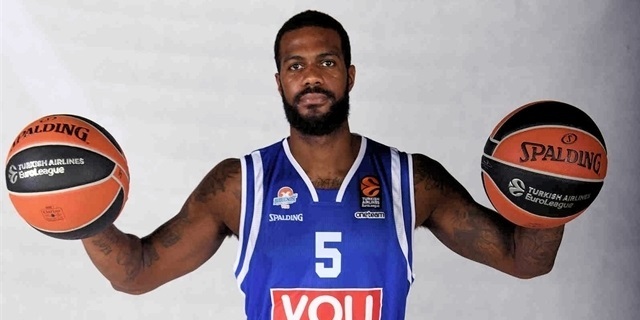 The club then won 11 consecutive titles from the inaugural 2006-07 campaign until the last one, while also leaving its mark in the EuroCup. 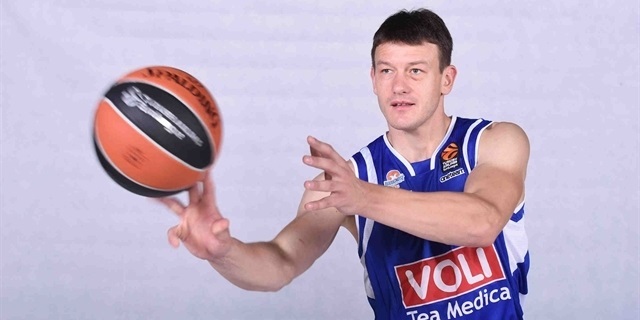 Buducnost reached the EuroCup quarterfinals in 2012 and 2013, but was ousted by Valencia Basket and eventual champ Lokomotiv Kuban Krasnodar, respectively. 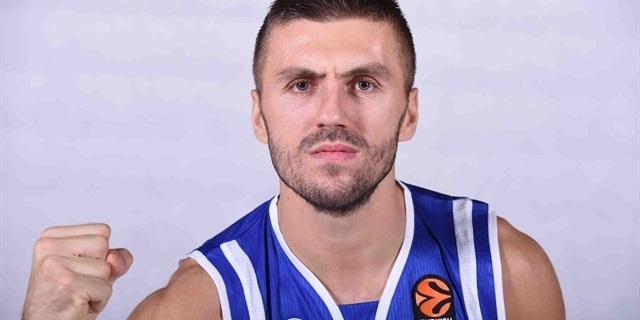 At home, Buducnost won the Montenegrin double for six straight years, from 2007 to 2012. 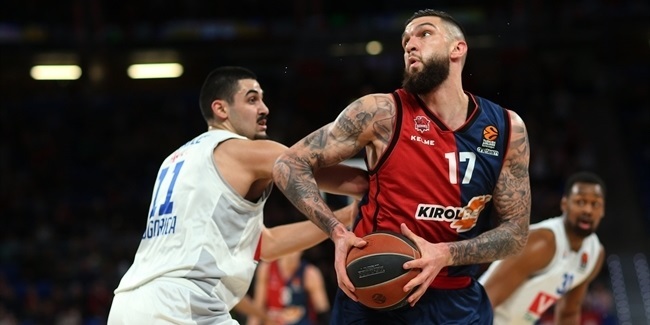 It won the seventh of its 11 consecutive league crowns in 2013, and a year later started another string of Montenegrin doubles to go with a string of three consecutive Adriatic League semifinal appearances. 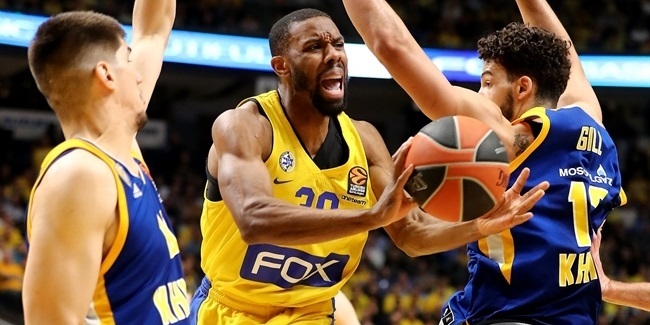 In 2014-15, the team advanced through the EuroCup regular season and into the Last 32 and also lost a decisive fifth game of the Adriatic League semifinal series against Cedevita Zagreb. 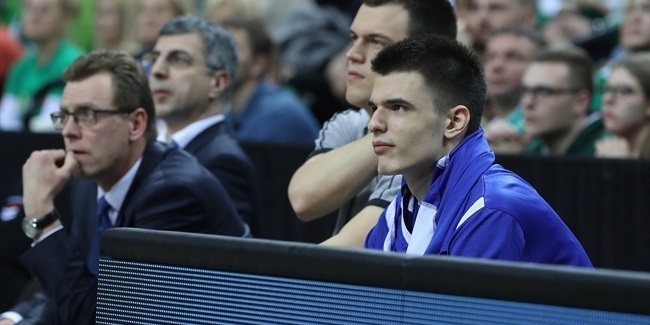 Buducnost bounced back from those disappointments, however, by winning the Montenegrin League and Cup again. 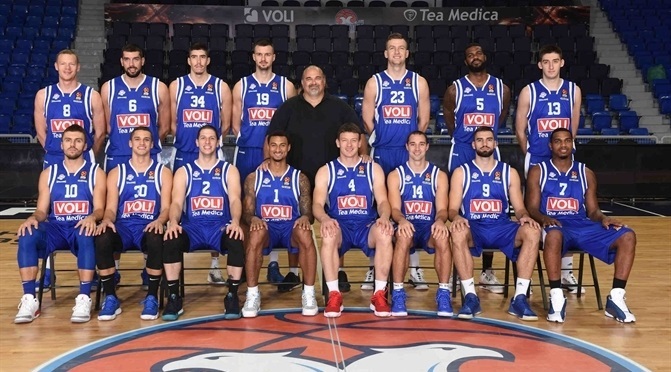 In 2015-16, Buducnost won the Adriatic League regular season but failed to reach the finals after getting swept in the best-of-three playoff semifinals against Mega Leks. 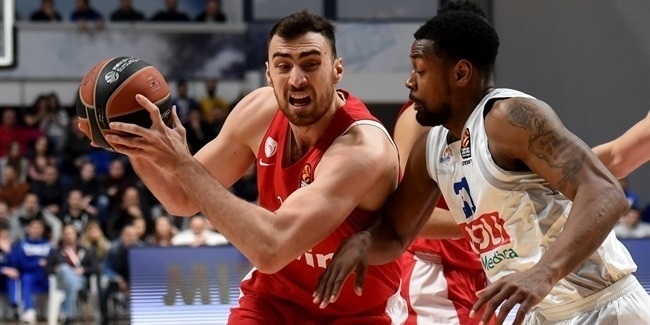 A year later, it was eventual champ Crvena Zvezda that got better of Buducnost in the semifinals. 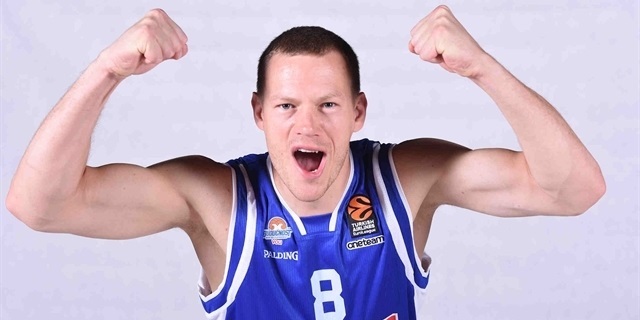 Meanwhile, in Montenegro, the club continued to dominate. 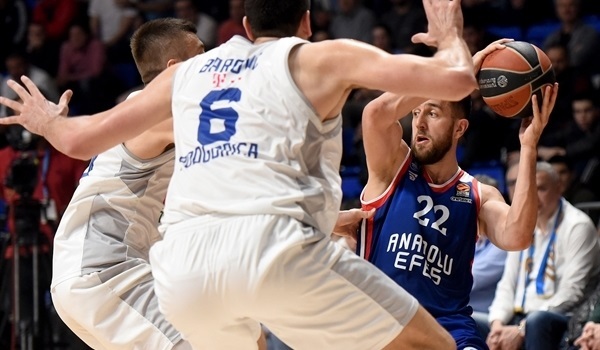 Buducnost captured its third and fourth consecutive trophy doubles by beating Mornar Bar in both the cup and league finals in back-to-back seasons. 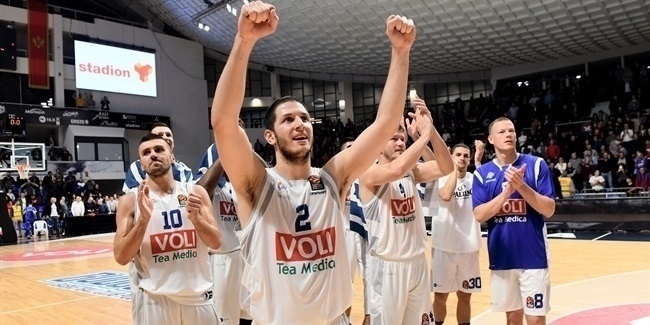 Last season, Buducnost not only reached the Adriatic League finals for the first time, but also lifted the crown. 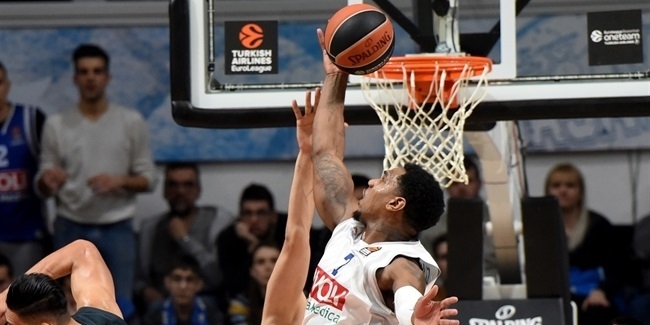 That allowed the club to return to the EuroLeague for the first time since the 2002-03 season. 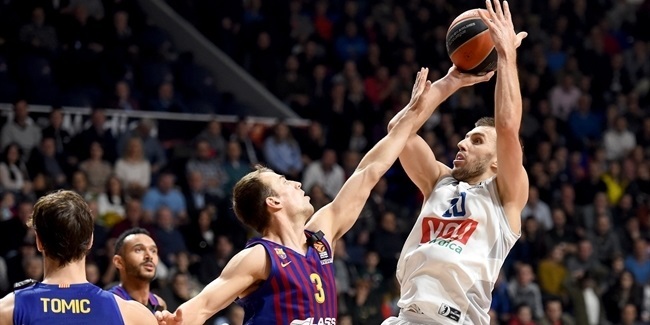 Later, however, the team saw its run of 11 consecutive Montenegrin League titles snapped. 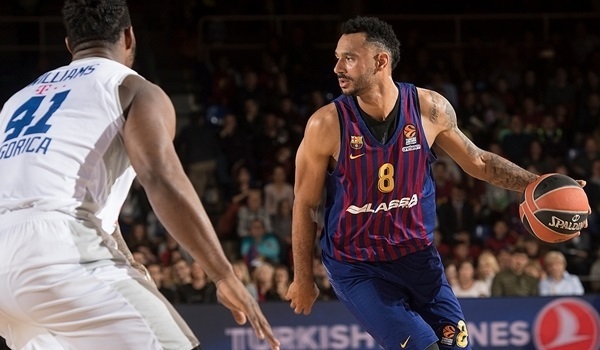 Now, the club is preparing to face the biggest challenge in its history, to face all the European powerhouses twice in the same season while serving as defending champion in the Adriatic League.